I've liked my cast iron but it hasn't been very non-stick. When making eggs, even with oil and a good hot heat before adding to pan, eggs will stick to the pan. I'm hoping to get a great non-stick finish that eggs (or anything else) won't stick to. Full removal of seasoning via self-clean mode in oven for 3 hours. Cleaned out dust and scrubbed some more with steel wool and salt, then washed cleanly. Repeat step 4 adding new coats 5 times. After I did all this the pans were looking pretty good, nice clean finish, but there were still a few bumps and imperfections in the pans. I tried making some eggs and they stuck as they had before. It's not terrible, but not great non-stick either. I'm very curious for suggestions: do my pans just have scratches and bumps in them from years of use and these (even with a good seasoning) cause stickiness? 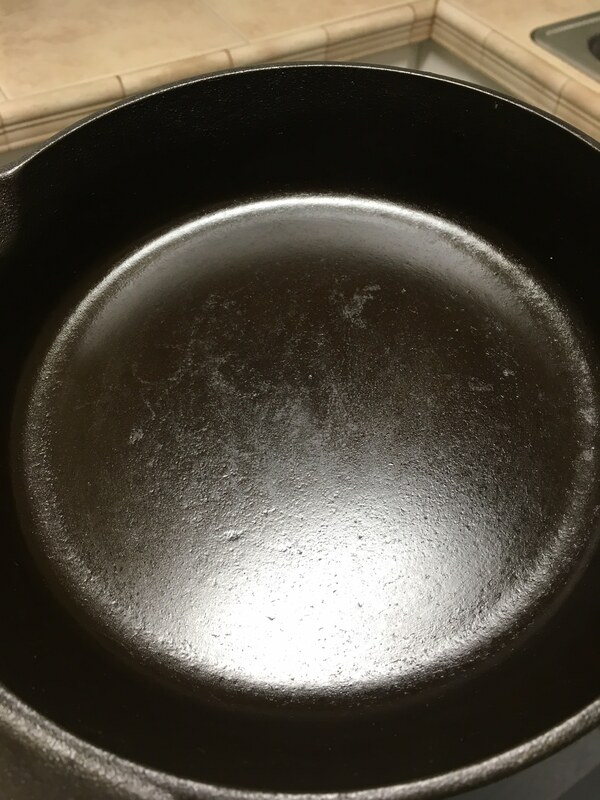 Is there something else I can try to get a great non-stick finish on these pans? 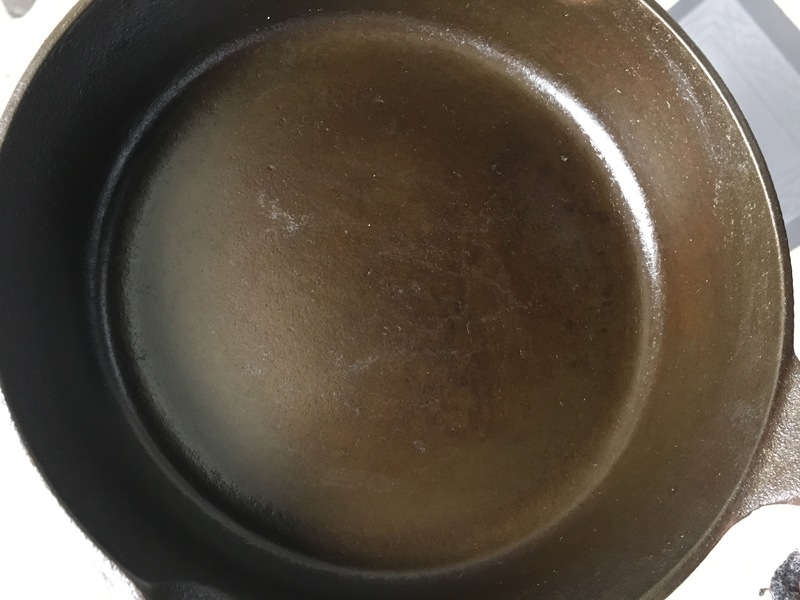 How to remove residue from starchy sausage from iron grill pan and iron skillet? 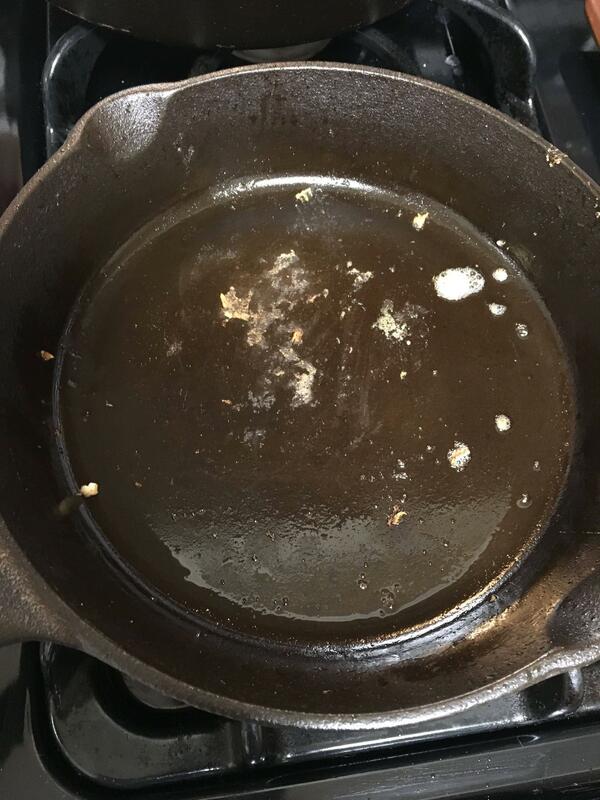 Is it normal that I keep burning my seasoning off my cast iron?